Qumranet has just announced the general availability of its desktop virtualization suite called Solid ICE v4.1. I've been to Qumranet stand at VMworld Europe 2008, and was really impressed with the technology demo. If you haven't heard about Planet V12n before, it's an initiative by the VMTN to aggregate all the virtualization blogs they can find. There's also a Planet VMware aggregator for VMware-only blogs. Last week, Desktop Vitualization blog was added to the Planet V12n list, and I'm really proud to join the rest of great blogs already featured there. Thanks for adding me to the list! And to all the new readers of this blog – welcome and thanks for stopping by, hope to see your comments! Head over to the VMTN blog to look at the full list of participating blogs, it's an excellent way to learn more about the virtualization community. For Unix how-tos and tips, please check out my Unix Tutorial blog and Unix Tutorial digest. Kidaro has just announced an enterprise-level disaster recovery solution for virtual desktops. With the Kidaro Desktop DR solution, enterprises can maximize business continuity by distributing corporate-controlled virtual desktops on DVDs, USB drives, or over the Web. Kidaro's virtual desktop platform enables secure employee access to corporate resources and data from their home PCs or recovery center computers. Because the solution runs locally on existing desktop and laptop computers, without expensive server farms, Kidaro Desktop DR provides a cost-effective and secure method for recovery. 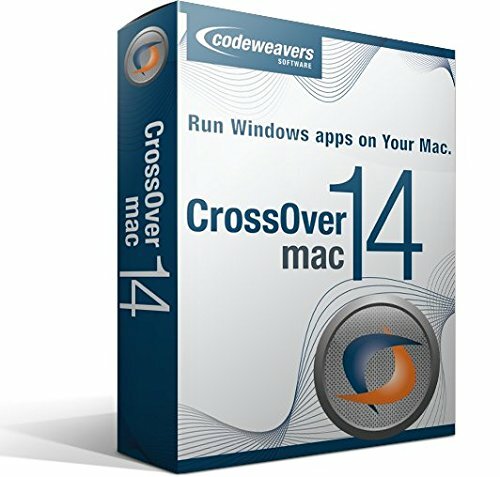 I am a little bit skeptical about the desktop-based approach to DR. Coming from a rather typical enterprise environment, I am only comfortable with the whole DR solution organized within a secure and highly available datacenter environment, but desktop virtualization has already changed many things and set new expectations, so perhaps such an approach is worth a try. Every day brings more definition to various aspects of desktop virtualization, and that's why I have just launched the Desktop Virtualization glossary. Naturally, it's going to take time to build the glossary up, but even at this early stage any suggestions for the structure or definitions are very welcome . SWsoft, create of Virtuozzo Containers and Parallels Desktop, has just announced the availability of Parallels Server Beta. Parallels Server is the first virtualization solution designed to run on Apple hardware, including Mac Pros and Xserves, and the first to run multiple copies of Mac OS X Server v10.5 Leopard on a single Apple computer. 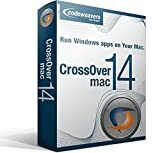 Parallels Server also runs on any x86 or 64-bit Windows or Linux-based server. 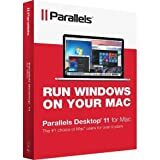 Parallels Server can be installed using the Parallels lightweight hypervisor, in which virtual machines run in tandem with a primary operating system, or 'bare metal', in which virtual machines run independently and are not dependent on a host operating system to function properly. At installation, users can choose to load Parallels Server in either the lightweight hypervisor mode or bare-metal mode. 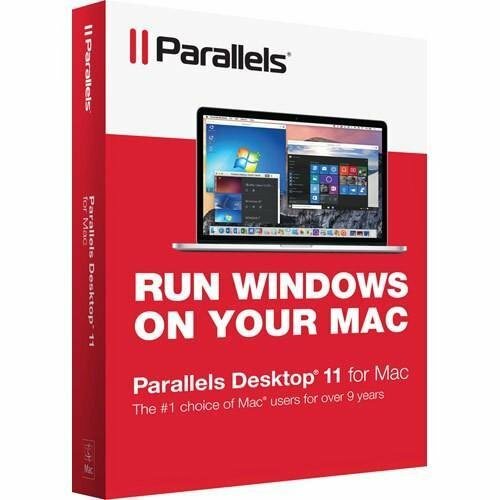 Parallels Server is the only virtualization product of any kind to afford users the flexibility to choose their implementation during installation.